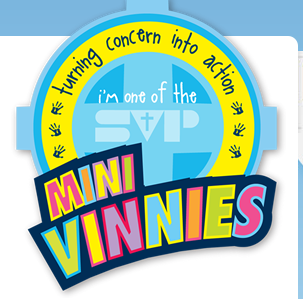 The Mini Vinnies are a Christian organisation which get children to put their faith into action. Members give support to people in their community, meeting them face to face and trying to help them in any way they can. Look out for latest news and developments! 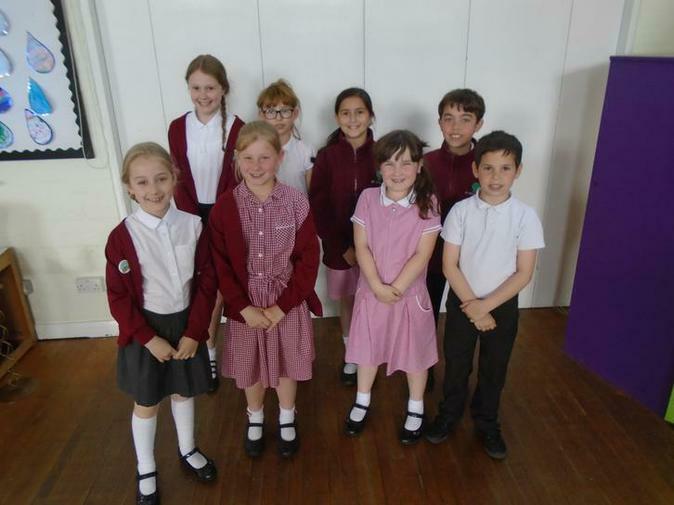 Mini Vinnies meet every other Wednesday at 2.30 p.m. Keep an eye on the noticeboard for any developments.